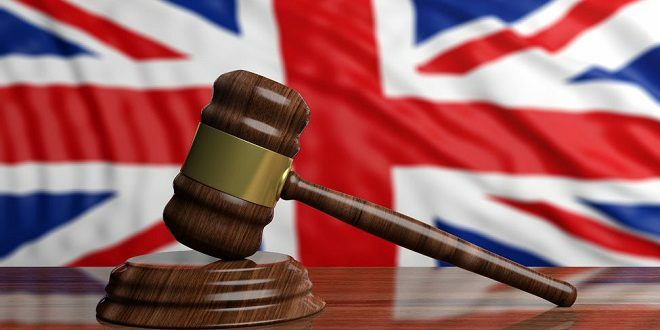 The Advertising Standards Authority (ASA) has upheld one complaint against Gala Interactive, for suggesting gambling involved skill rather chance, as it promoted its new Britain’s Got Talent Slingo game. 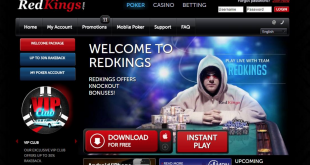 Featuring a man playing on his tablet, before making a gesture with his arm and going on to spin plates on his fingers, one individual “challenged whether the ad implied that gambling involved skill rather than chance, and therefore was socially irresponsible”. Responding, the galaspins.com site in question stated that the “… see if you’ve got the talent” phrase in question, was a reference to both the TV show and plate spinning act depicted by the character in the ad. Adding that the association regarding the word ‘talent’ is an obvious one, it was stressed: “in the context of the ad “talent” meant having fun and enjoying oneself, such as the enjoyment depicted by the characters watching the plate-spinner. “Clearcast said that like all Gala ads, it was meant to be light-hearted and not to be considered seriously. They said the plate spinning was also used as a reference to the advertising slogan “Spincredible” and the type of game (slots) that was advertised”. Considering the explanation laid before it, the ASA stated that in the context of the ad the claim implied that a degree of skill could be exercised to improve winning opportunities. The company has been told the ad must not appear again in its current form, as well as being reminded to ensure that future advertising did not suggest that there was a degree of skill in the game. Furthermore, two further issues were also brought forward that the ASA din’t uphold, firstly against the SkillOnNet powered online casino PlayOJO, and an ad featuring an Alpaca in the rain. An issue was raised challenging “whether the ad was irresponsible because it implied that gambling could provide an escape from personal problems such as loneliness or depression”. 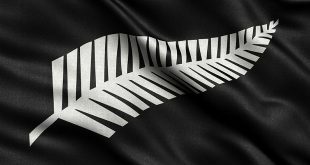 In response the firm stated the language used “referenced how other online casinos paid out acquisition bonuses,” also referencing a joint Competition and Markets Authority (CMA) and Gambling Commission investigation into such matters. Also stressing the Alpaca was not lonely, depressed or had any personal, professional or educational problems, reference of the phrase “finding your Ojo” only communicated the fact that the alpaca had discovered the brand. Analysing the evidence before it, the ASA deemed that no breach was made and therefore no further action was necessary. 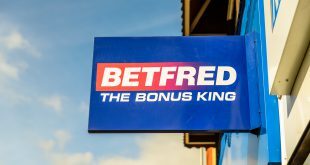 A final issue saw Betfair Casino come under the microscope, in relation to two adverts that it was suggested “breached the code by prominently featuring someone who seemed to be under 25 years old”. Suggesting that via his attire, appearance and behaviour a connection with youth culture could not be made, Betfair also provided evidence of the actor’s age of 27. In its assessment, during which it didn’t uphold the complaint, the ASA stated “We noted that the actor who played the central role in the ad was 27 years old and, while he looked youthful, we did not consider that he appeared to be under 25. Nor did we consider that his styling, in smart, muted clothing and with stubble, gave the impression that he was under the age of 25.